Combining the versatility of both a chipper and a shredder, the award-winning EcoCombi 150 comes with a 35hp water-cooled diesel Isuzu engine and uses GreenMech’s patented Disc-Blade chipping/shredding system. 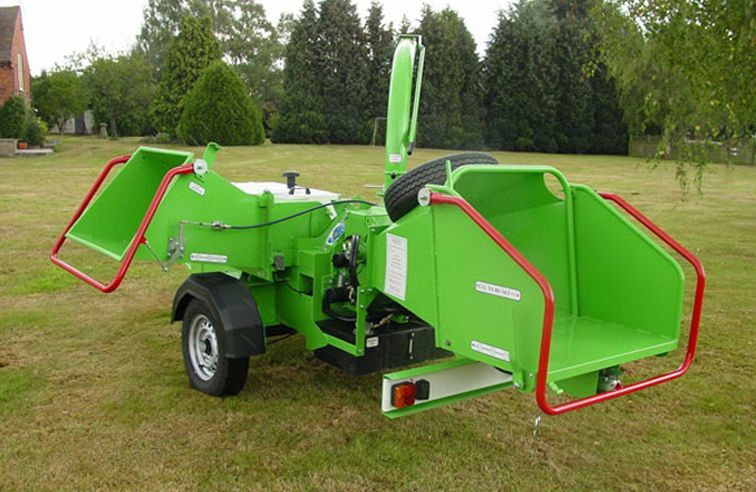 Designed with power, strength and versatility in mind, this trailed unit has proven popular with contractors and local authorities who need to process a mixture of both wood and green waste. 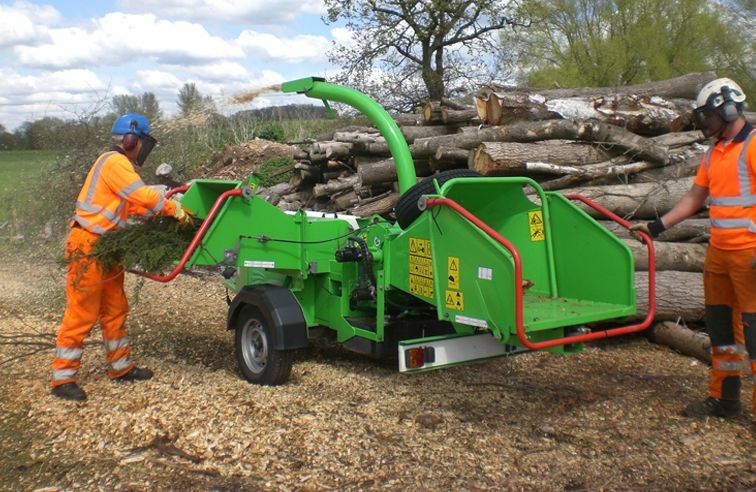 The EcoCombi 150 has the capacity to deal with up to 150mm of clean timber and a shredding section for up to 50mm of organic material contaminated with soil, stones and green wet waste.